Riley, having fun running your own Girl Scout Cookie business and taking BOLD steps to reach your goals? Here are some tips to keep up the great work this week going into Initial Order. 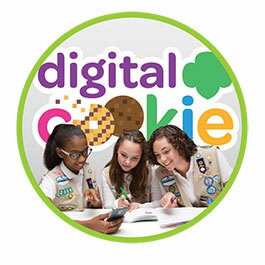 Ask your Troop Cookie Manager for your troop’s deadline. Easily personalize your online store and invite customers to support you. They can purchase cookies online, which can be shipped to their door or hand delivered by you. Promote your online store by sending personalized emails through Digital Cookie to family and friends! With just a handful of days left before Initial Order is due, follow up with potential customers to support your cookie business. Score More with Buy 5! 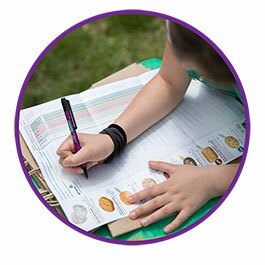 Encourage customers to buy 5 boxes of Girl Scout Cookies for a chance to win free cookies for a whole year. When a customer buys 5 boxes give them an entry form to enter the contest.